Bonveno! Speaking Ido can upgrade your life by increasing opportunities for career, living, travel, friendship, and love. Learn Ido Online with our Experienced Tutors through Skype anytime anywhere! The international language Ido is a reformed version of the constructed language Esperanto. In the year 1907, when the Delegation for the Adoption of an International Auxiliary Language met in Paris, the members decided to come up with a constructed language to serve as a medium of international communication. A number of changes were adopted in Ido to make it easier to learn. 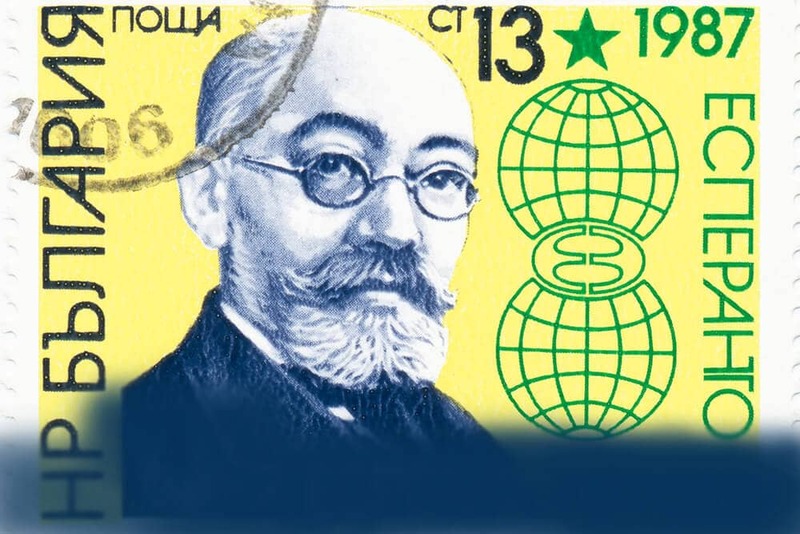 It was intended to improve upon what was considered as weak points in Esperanto. Even though the languages remain close, and to some extent mutually intelligible there are some difference between the two. The major difference being the presence of the diacritical marks ?, ?, ?, ?, ?, and ? in Espearnto which did away with and replaced them with forms such as ch, j, sh; sounds. The pronunciation of Ido is a lot simpler and easier than that of Esperanto. The alphabet consists of the same 26 letters as in English, without any accents. Learning Ido has its own advantages. It is an Auxiliary language and learning it will help you break the language barriers by using a single common language to communicate with people around the world. Also Ido is relatively easy to learn. Its simplicity makes it a useful stepping-stone towards learning of other languages. Absence of special characters makes it easy to type on computers. Want to learn Ido to teach your children or to expand your business or to find a new job or just to challenge yourself. Here is a platform to learn Ido Online through Skype with our Professional Tutors! You can learn Ido from vocabularies and grammar books for Ido that are published in more than a dozen languages. Ido has its own Wikipedia and Wiktionary. However the most convenient way to learn the language is through online classes. So do you think you are ready to begin your journey to learn Ido? Then you are in the right place. Welcome to our Online Ido language learning platform via Skype with native Ido tutors from the comfort of your own home or office. For learning Ido with us, you only need a broadband internet access, free software Skype and a headset. If you are pressed for time, tuition of this kind can fit in with even the busiest schedule. Through our platform you will have access to a wide range of native teaching talent. Our language instructors are the key to your success. All the teachers are experienced, language professionals with their own area of specialization. We work to ensure that our students are paired with instructors who understand their needs and use the most effective language learning method. You don't share time and your teacher's attention with other students. Also you enjoy utmost flexibility and pick lesson times that fit around your lifestyle and learn online from any location. The prices too are very affordable as we don‘t rent expensive class rooms and so we are able to pass this advantage on to our customers. Join our Ido language courses today and embark on a fulfilling and rewarding journey. You can now take Ido classes one-to-one using Skype with a tutor of your choice. Our Ido lessons are custom, effective, comfortable, and fun. Pick a tutor NOW! Choose anything specific. Whether it is conversational Ido classes, business Ido lessons or just learning how to greet and impress a loved one. We can help you with them all.